Your platen covers will last for up to a thousand presses and we recommend having two per press. 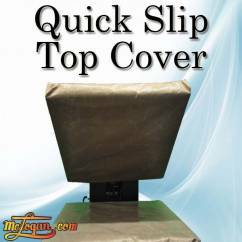 Buy two platen covers and Mclogan will you give you the discounted price of $60. If you need assistance or have questions call us here.